I'm headed off to the beautiful island of Maui in just a few days to celebrate a friends wedding, I cannot wait. But heading to a tropical Hawaiian island means bikini time, and heading to a wedding means picture time! It's time to get ready and feel extra confident for all of our skin-bearing activities and all of those photos that will be around forever. So I am eating "Lean, Clean, and Green" this week. This recipe is super easy and super good for you! Look at those ingredients! 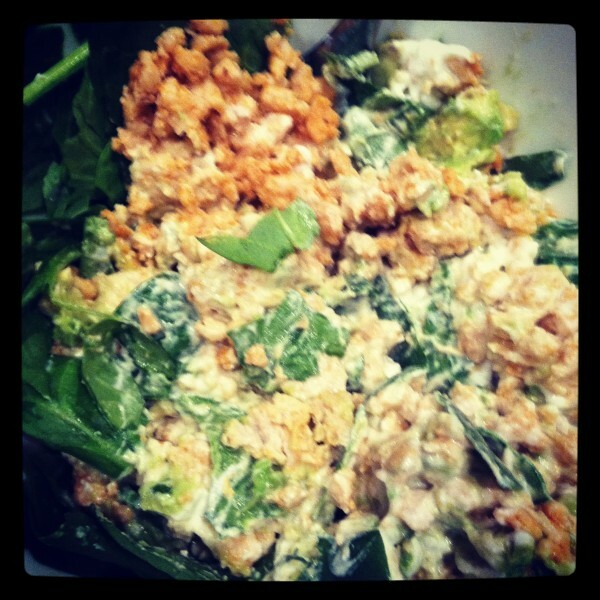 "Lean, Clean, and Green" and TONS of Protein! -Squeeze Fresh Lemon Juice on your Dish to your liking!